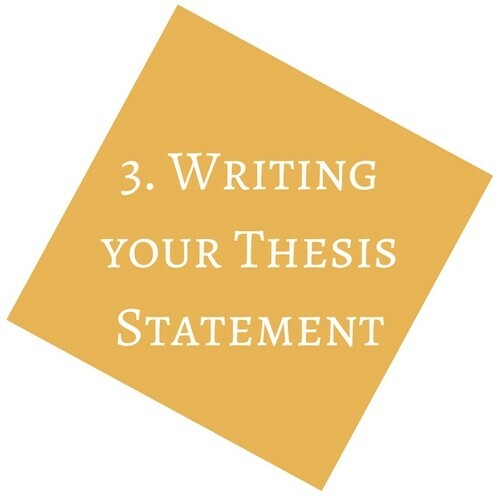 A good thesis statement is the most crucial part of any essay. We’ll talk about the roles and most important components of thesis statements, then practice writing some from different prompts and topics! As usual, bring a notebook and a friend.